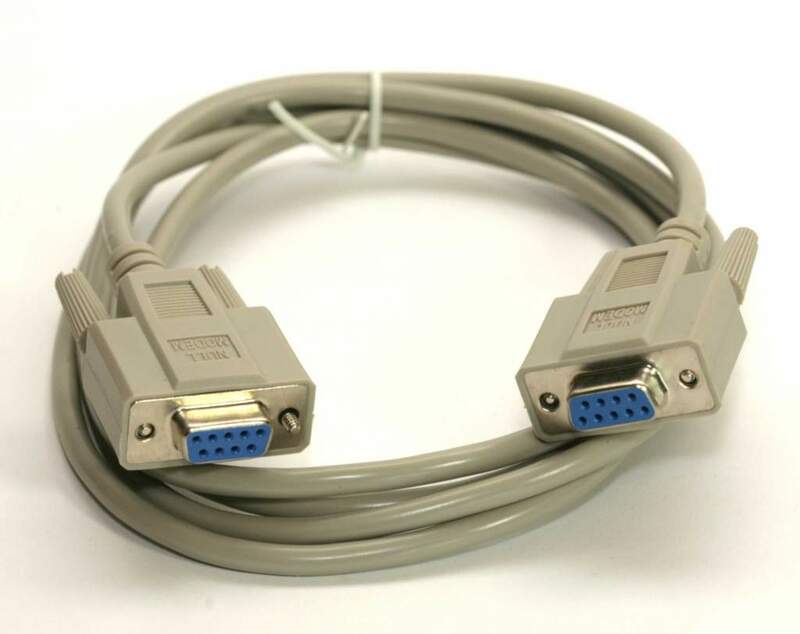 A null modem cable with db-9 females connectors on both sides. Ideal for talking between two computer devices. These cables are fully molded with thumb screws. They can also be used for data transfer and are great for laptop usage for data transfer programs.